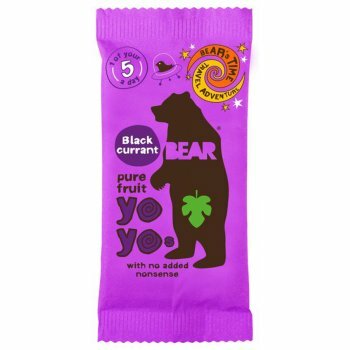 Named BEAR after founder Hayley read an article in 2009 that sounded all too familiar. The article studied bears that had drifted into cities to forage from behind junk food joints and bins, these city slickers were 30% fatter and 30% less active than their wild bear friends eating salmon and berries. They were also sadly all dead by the age of 10…whilst over 60% of the wild bears lived on healthily. 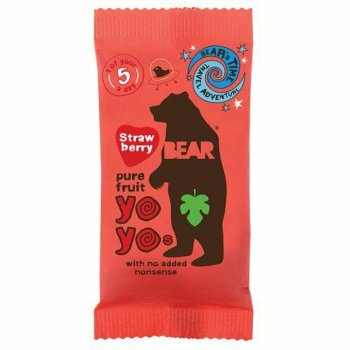 This felt like what BEAR was trying to do, to help people get back to eating as nature intended! 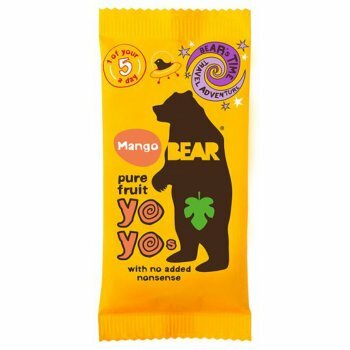 Bear take fresh, in season fruits and vegetables that grow on trees and fields, not just the juice, and bake them gently, with no added sugar or any other nasties then hand cut them in to shapes bringing you and your children taste and quality.